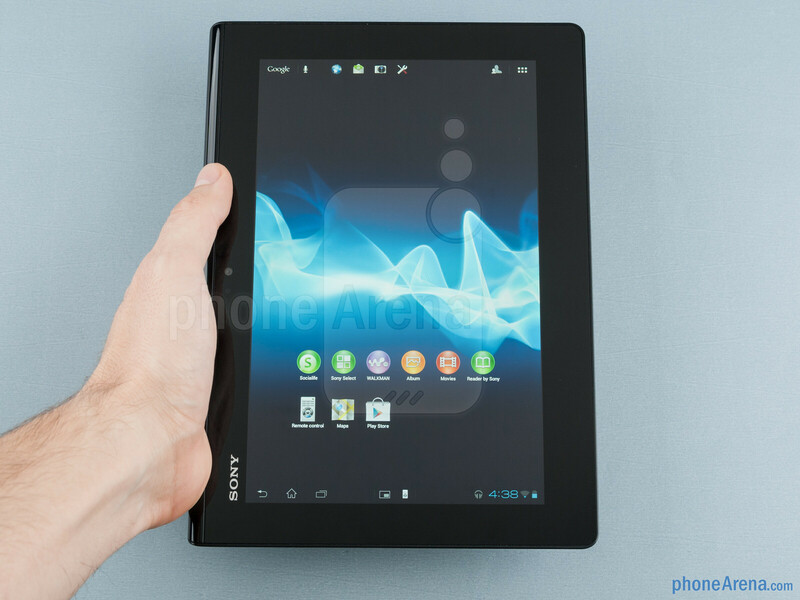 @evleaks wishes us good start week in his own way, publishing the specifications of the new Sony-branded tablet, successor of the already very good Xperia Tablet Z you see depicted in the opening image. 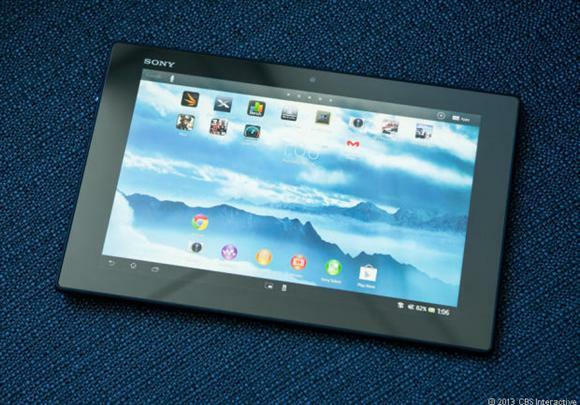 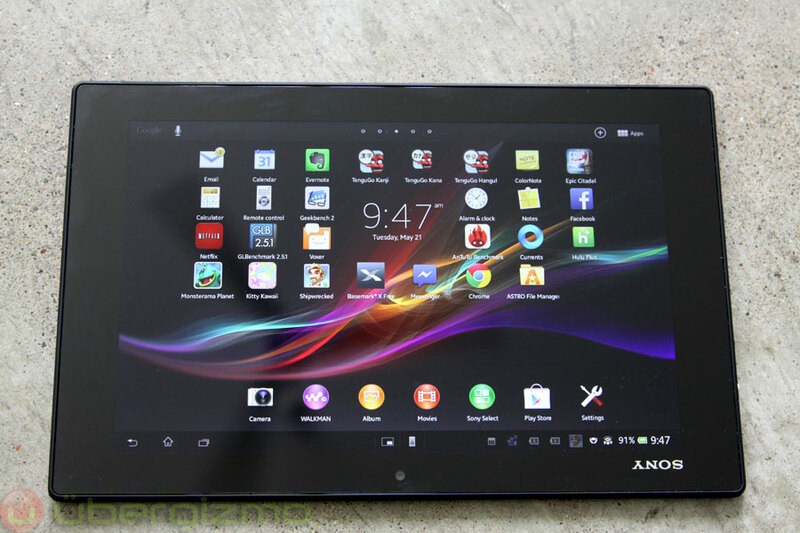 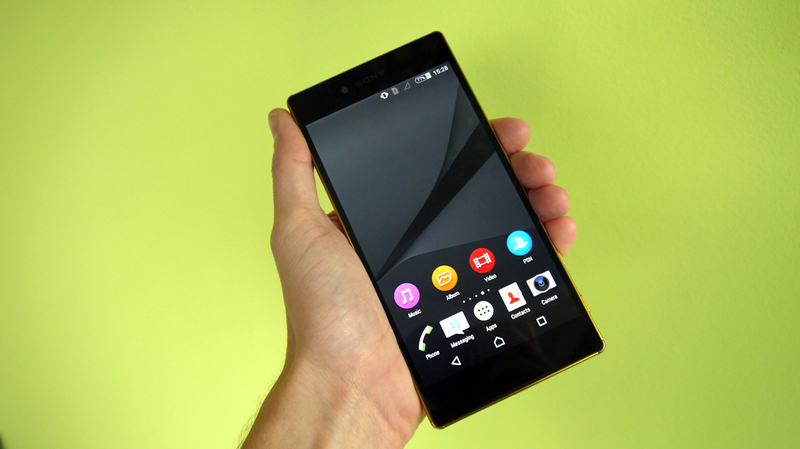 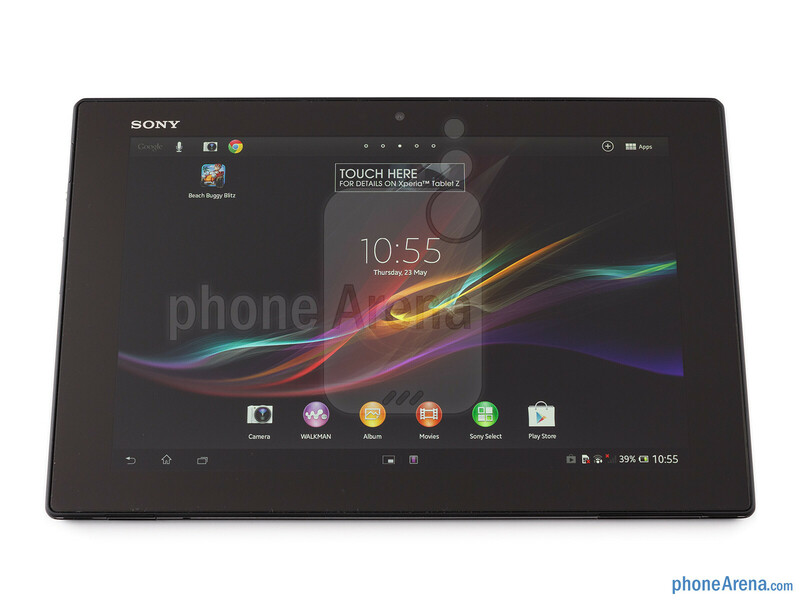 his Xperia Xperia Z2 tablet Tablet Z2, or, as he calls the known informant, we didn’t know anything yet, but the picture that one para now before doesn’t seem so far from the first model. 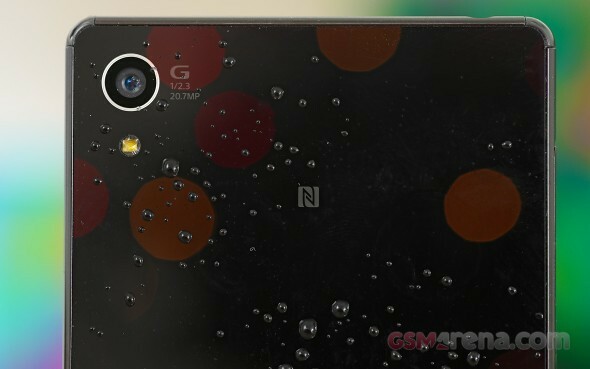 The tablet will obviously be waterproof, as Sony, but @evleaks doesn’t tell us if the rear camera will also be equipped with flash, an element absent in the previous model. 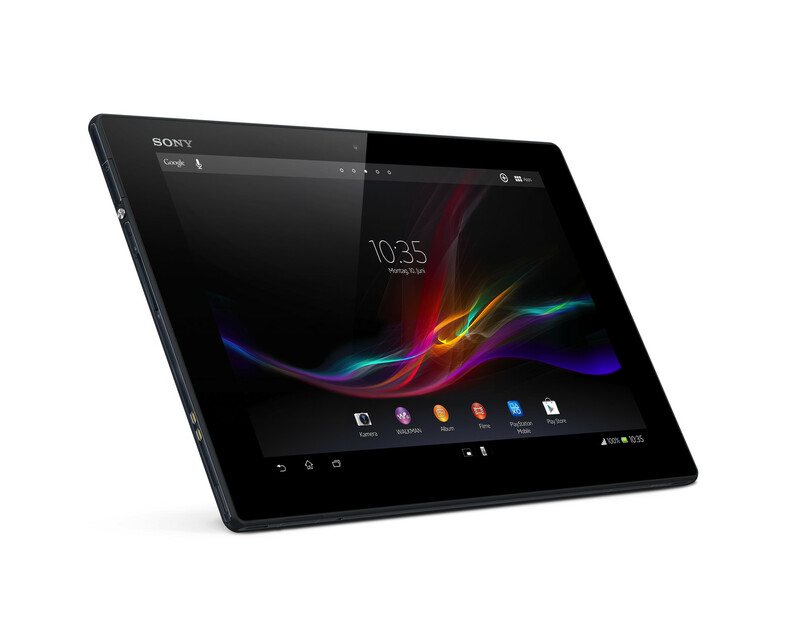 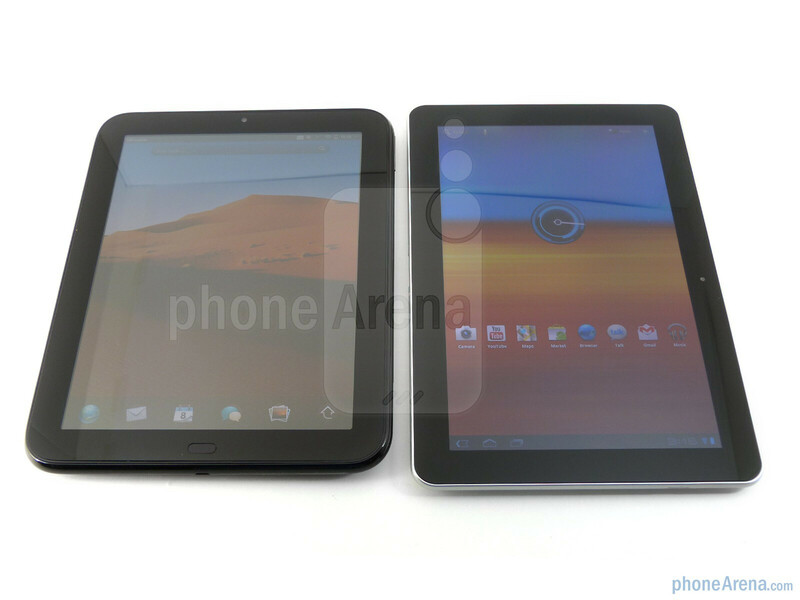 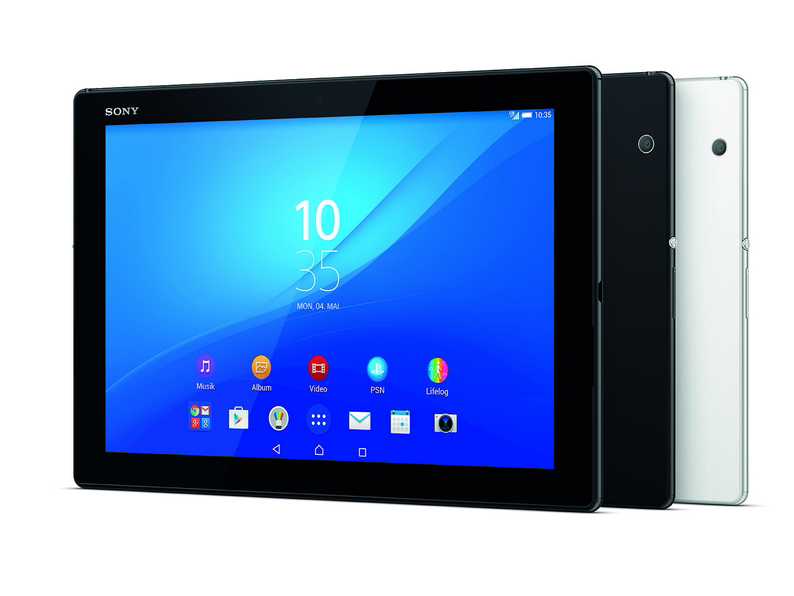 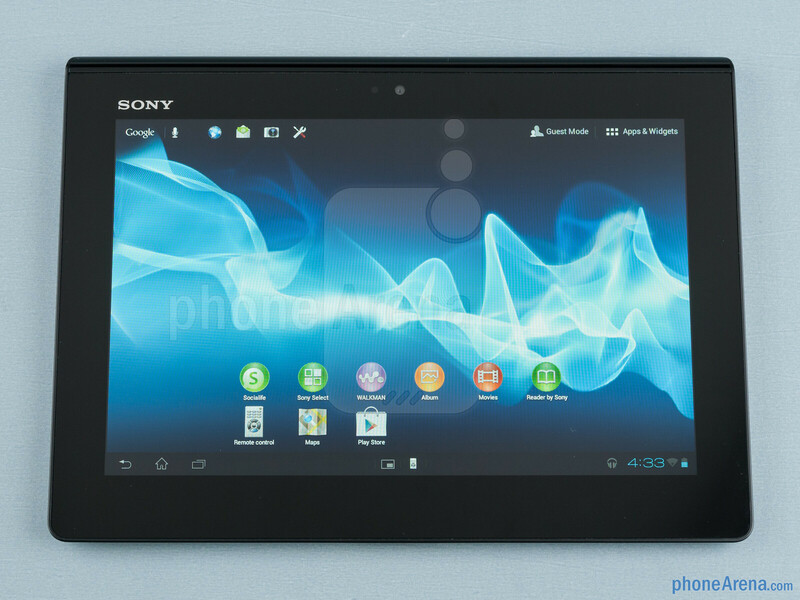 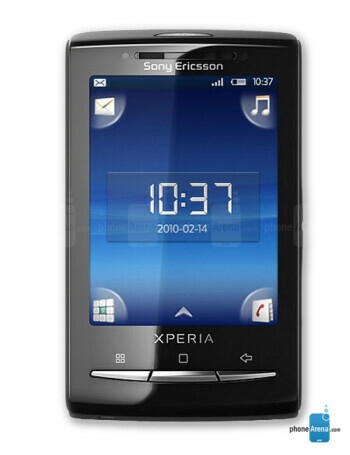 The rest of the specs they see however minor adjustments to the characteristics of the current Xperia Tablet Z, but it seems that the OS will be updated as soon as possible, which is not always obvious in previous Sony models. 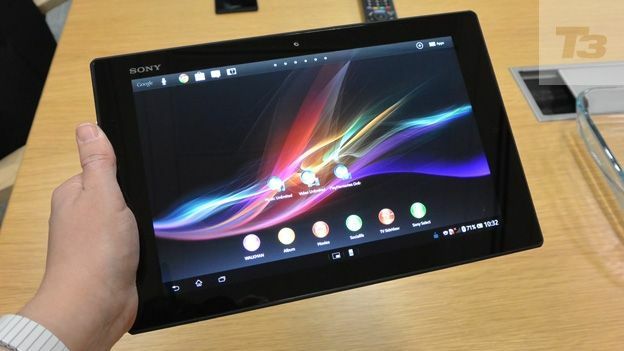 Can’t say for sure if we will see this tablet at Mobile World Congress, in part because the Japanese company is not famous for the confidentiality of its future models, and Memo Z2 has not leaked anything at all, then it is likely that there is still a bit of a wait. 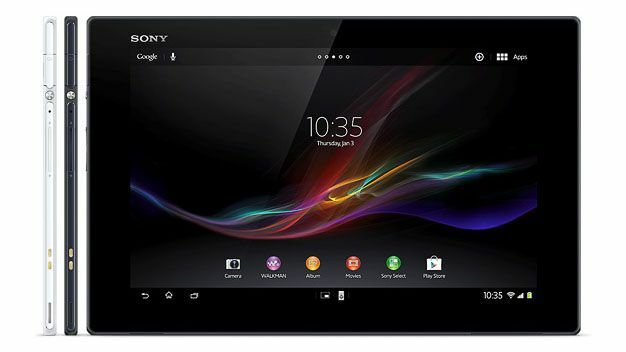 We often say that the difference between smartphones and tablets is now so low as to be a boundary pretty much non-existent, and Sony gives evidence by transforming your Xperia Z Ultra, the phablet 6.4 inch, into a tablet, removing just the antenna data and making it an Android device only Wi-Fi. 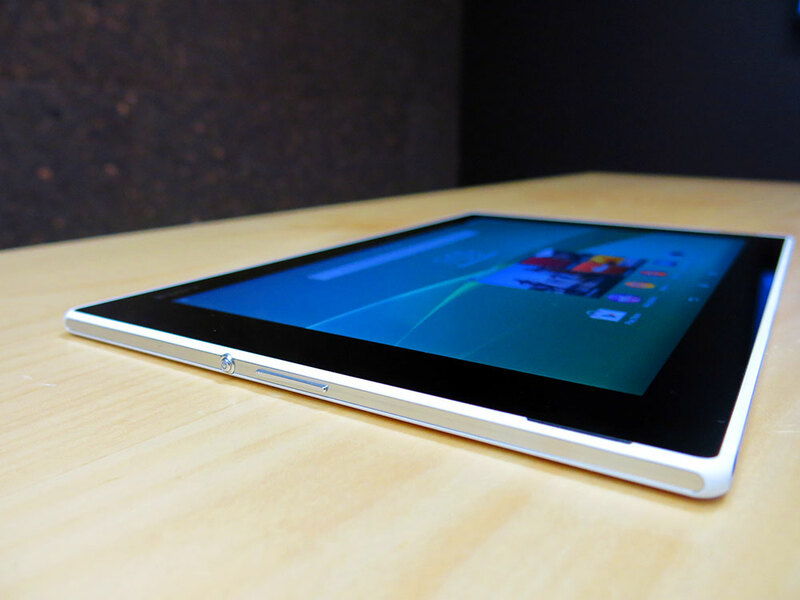 The tablet will be available in Japan soon, while it has not yet been announced its readiness for Europe or America; would you buy this little tablet?